I've been meaning to tell you all about Bella Pop! 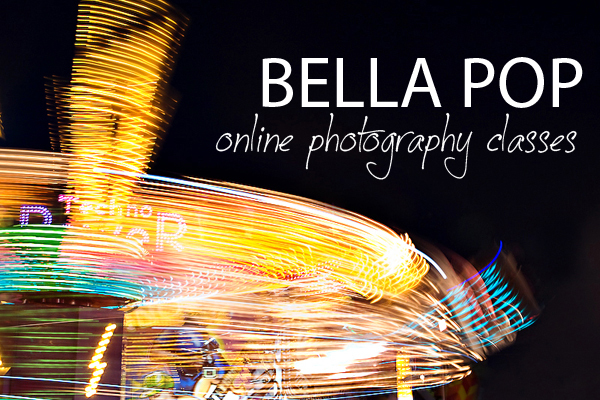 Not too long ago, I was invited to participate in the first Bella Pop photography class. I was super excited! You see, I had started shooting in manual on my camera, but still wasn't sure when or why to use certain settings. I was ready to learn more, but needed a teacher. Enter, Brandy with Bella Pop. This is Brandy. She is so cute! The class she held was called SHOOTING IN MANUAL 101 & it was to teach us the basics of aperature, shutter speed, ISO & white balance. Each week, Brandy had a video on her website for that week's lesson. I really enjoyed the videos. She explained things very well and without making you feel completely overwhelmed. I also thought they were very well done (aka, professional!). Loved them. Through the week you could take practice shots & post them in our private facebook group. We got feedback on our pics there, and could retake the pic using her advice & repost our improved photo! Regretfully, due to a very stressful new job, I ended up not being able to participate in the class as much as I had hoped. I did in the first week or so, but then my practicing fell by the wayside, so i had nothing to post! I was overwhelmed with my life, but let that not be a reflection of her class! It was fantastic. Even though I didn't participate as much as I had hoped, I definitely use manual all the time now & play with each of the settings before taking a pic. So I am learning! And my pics are improving. I will definitely sign up for another class of hers at some point! Brandy offers tons of great classes for all different levels. 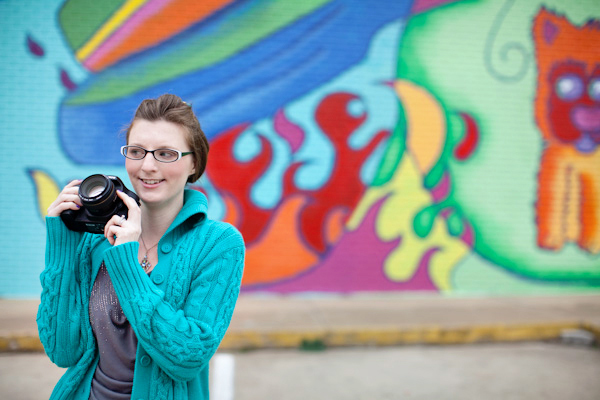 Her classes are filling up fast, so you should really check them out if you are interested!